Google recently announced enhancements to improve direct-response advertising performance on YouTube by bringing search intent to video. These enhancements include an extension of Custom Intent Audiences to YouTube and TrueView for Action ads. Ad targeting on YouTube using data from signed-in Google users has been available since January 2017. The impending extension of custom intent audiences to YouTube means advertisers can reach people on YouTube who have recently searched certain keywords on Google.com. Here’s how it works: After setting up a video campaign in AdWords and adding keywords related to the products or services that prospects most likely search for, advertisers can reach people with ads as they watch videos on YouTube, and targeting is simply based on the user performing certain searches on google.com. TrueView for Action Ads work best with custom intent audiences to meet direct response objectives. Advertisers can customize a call to action that will appear to the custom intent audience viewing their videos ads on YouTube. 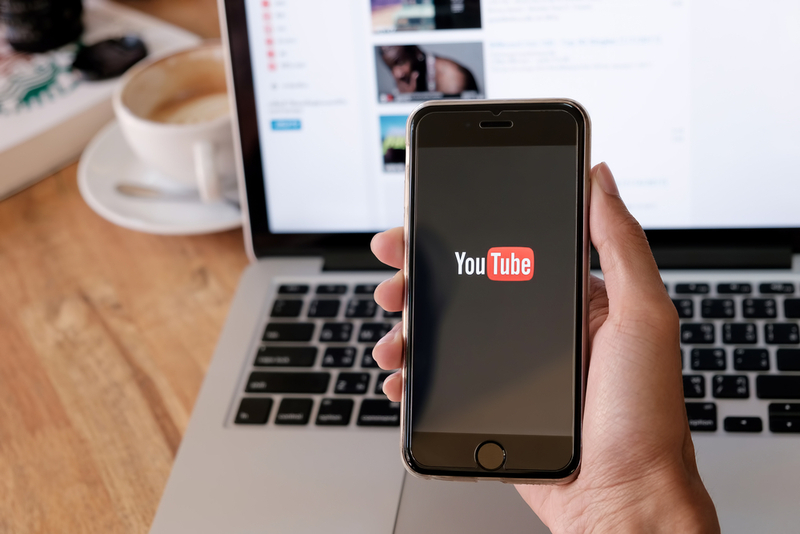 According to Nicky Rettke, group product manager for YouTube ads, mobile ads will appear below the video and persist even after the video ad ends or is skipped while the host video plays. And, on desktop, an accompanying ad displays alongside the video player at the top of the recommendations column on the right. Just like all other TrueView ads, TrueView for Action Ads can be skipped after five seconds. Several of our clients rely heavily on direct response, and we are actively advertising on YouTube for them using Keyword, Interest, Topic, and Retargeting to reach potential leads. We also recently added “Similar To” audiences to attract more qualified prospects. Our results have been decent, but we have not seen the lead generation we want. We are excited about the enhancements to YouTube targeting through both the extension of Custom Intent Audiences and TrueView for Action ads. These enhancements will give us added confidence that we are reaching our most qualified prospects on YouTube while eliminating waste and hopefully increasing our lead count. To learn more about YouTube marketing services or how to incorporate social media into your business� contact us at The frank Agency.